Having a food allergy can definitely add some stress to traveling, but should never dissuade you from getting out there and exploring the world. With some careful planning, you should be able to travel and eat confidently, being able to enjoy the new places you discover without worries. As always, being prepared is key! When booking your flight, check to see what snacks the airline serves during flights, if any. If exposure to peanuts/tree nuts affects you, some airlines will serve a non-peanut/tree nut snack on flights upon request, so let your booking agent know about your allergy ahead of time. Pack your own safe food for eating on the flight. 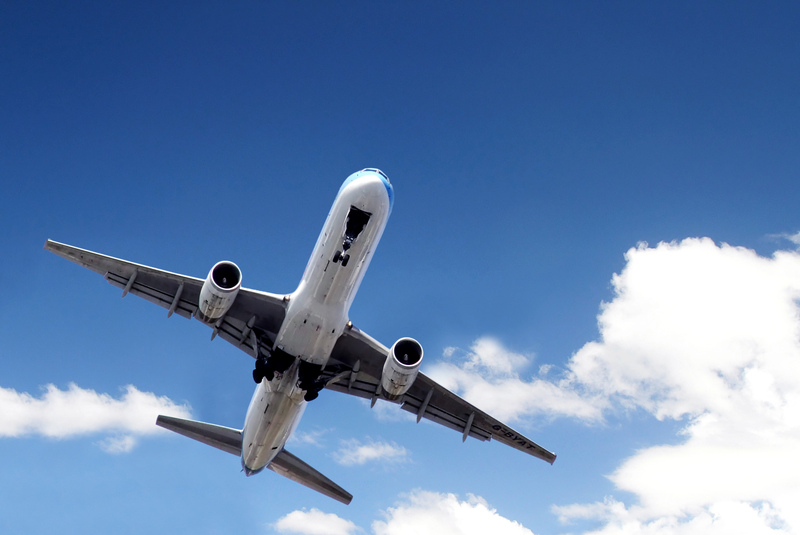 Make sure you check airline policies for what you can and cannot take on the plane. Download the app AllergyEats. This app can make it easier to find allergy-friendly restaurants across the U.S.
A excellent website for more in-depth info on specificfood allergies is Food Allergy Network . Reconnect with the airline staff and make sure that they are aware of your food allergy. That way, they can make any last-minute changes to make sure you have a great and safe flight. Inspect your seating area and tray table for any crumbs or spills and wipe them down with wet wipes to avoid any cross-contamination that might happen if you set down any food on those surfaces. Double check that meals and snacks you are offered are safe for you to eat. This is especially important when you’re miles up in the air, away from medical facilities. Store your allergy medications with you, and not in the overhead bin for the easiest access. Remember to keep the labels and even the prescriptions from your doctor on hand to display when you go through security, to be able take your medications on board with you. Let the airline staff and people you are traveling with know what to do in case you experience an allergic reaction. Let them know where you keep your medications so they can access them quickly in needed. Ask your doctor to write prescriptions for you to take on your journey, so you can display them at pharmacies and get what you need. Know the brand names of your medications in the location you will be visiting so access to medications will be easier. For meals at restaurants, carry some chef’s cards with you (business cards with your allergies listed) in both English and the language of the location you are visiting, to give to staff upon ordering. Befriend a translator or plan ahead and learn how to say what you are allergic to in the language of the location you are traveling to. Ask hotel staff and locals what common dishes typically include what you are allergic to, to know what foods to avoid. Bring non-perishable food that is safe for you to eat with you when alternative foods that are safe for you to eat are not easily available.